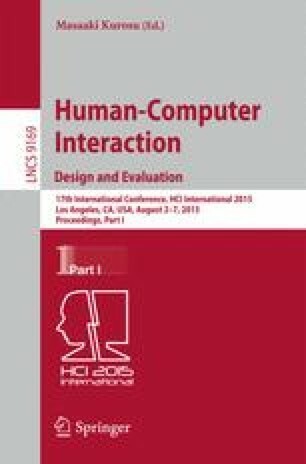 This paper refers to the significance of defining and using personas for the design and development of technological solutions for informal care. It not only argues for the importance of carefully defining personas, but also discusses the influence that personas exert in the design decisions made throughout the process. We illustrate these two aspects with empirical results gathered in the project TOPIC – The Online Platform for Informal Caregivers – in which a series of online technological solutions are being designed and developed to integrate a CarePortfolio to provide caregivers with emotional, informational and tangible support, as they go on to handle their care responsibilities. We would like to thank the AAL Joint Program for financial support, our participants for all the useful information they have been giving us, and our project partners for insightful ideas and productive discussions.